Some people are afraid of going to the dentist, and others are perfectly comfortable in the dental chair. No matter how you feel about dental care, the team at Glenwood Premier Dental aims to go above and beyond. Read ahead to see how Glenwood Premier Dental plans to exceed your expectations during every visit. If you want to enjoy top quality dental health for the rest of your life, you can’t do it alone. At Glenwood Premier Dental, keeping our patients happy and healthy is at the top of our priority list. Our team uses only the most advanced methods so that we can give you the modern, quality care that you deserve. We are constantly striving to do an even better job than the day before, and continuing education helps to keep us sharp. No matter what you expect out of your dental visit, we plan to exceed it. At Glenwood Premier Dental, we work with some of the best dentists in Hazlet. We offer everything from oral cancer screenings to implant dentistry, and we’re happy to help you keep your oral health in great shape. Call us at (732) 264-4477 if you have any questions about our practice. Talking to a dentist about tooth decay early on can set you up for success when it comes to your long-term oral health. He or she may recommend dental sealants, which can help you avoid decay. Watch this video on how your dentist can seal tooth decay out. Plaque and acids on your teeth can break down your enamel and cause cavities, but dental sealants can act as a barrier between your teeth and these contaminants. 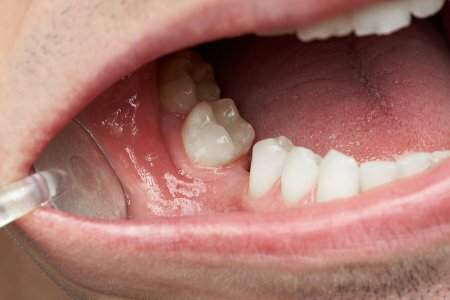 This is a safe, simple, and effective process, and your sealants should last you for quite a while. The procedure doesn’t hurt, and it only takes a few minutes to get through. 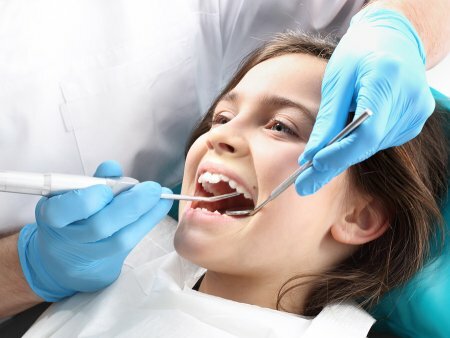 For more information on dental sealants as well as preventative or restorative care in Hazlet, call Glenwood Premier Dental at (732) 264-4477. Our team specializes in gum disease and root canal treatment. If you’d like to learn more about us, visit our website for information.